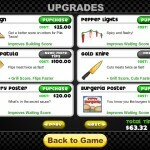 Management Cooking Upgrade Achievement Flipline Papas Click to find more games like this. 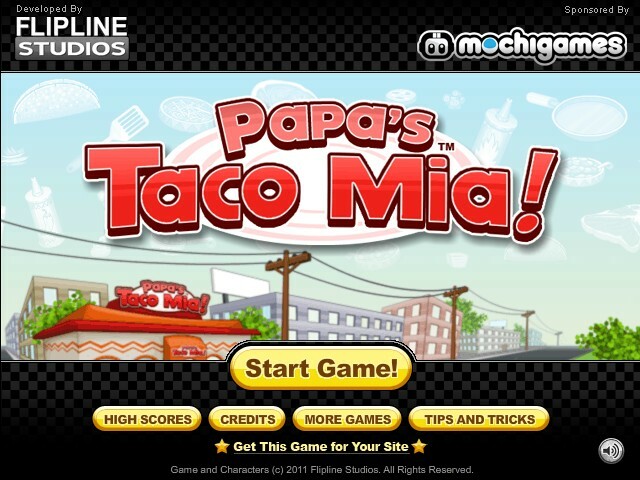 Your task in this sequel to Papa's Pizzeria and Papa's Burgeria is to take orders, cook a variety of meats, and build the perfect taco for your waiting customers. 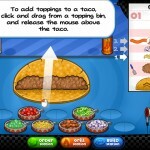 As you play you will unlock dozens of toppings, sauces, meats, and taco shells. 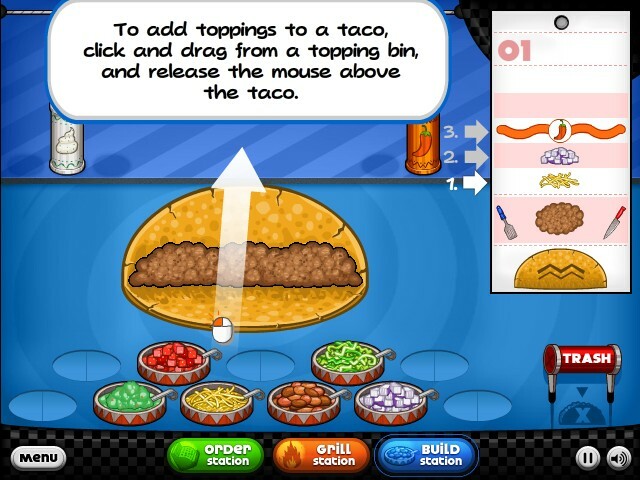 Make neater tacos, rake in bigger tips, and outfit your restaurant with the best equipment available as you work your way to a taco-making master. 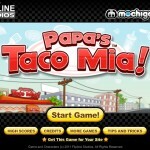 Try to satisfy the ever-changing tastes of the food critic to earn higher tips. 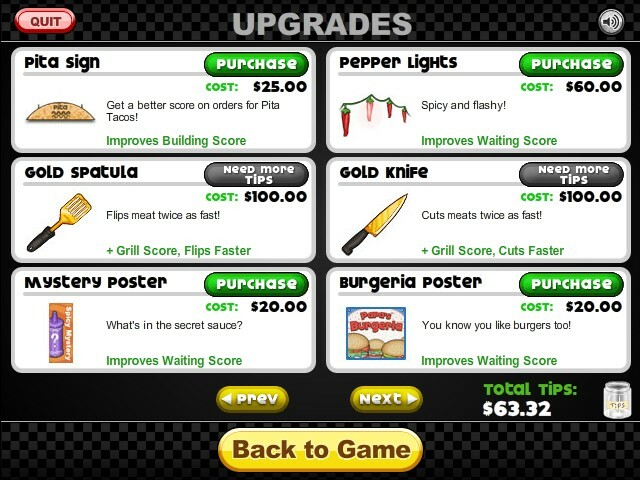 Shop Upgrades also make a return, with a variety of new decorations and items to help improve your score.